Rust Check penetrates welded seams, crevices and provides excellent protection for all these corrosion prone areas. 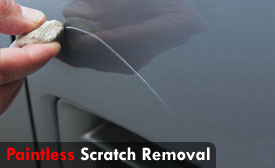 What are the advantages of Sprayless Scratch Removal? Get rid of imperfections on your vehicle! Give us a call today! Check now our new entries available for sale. 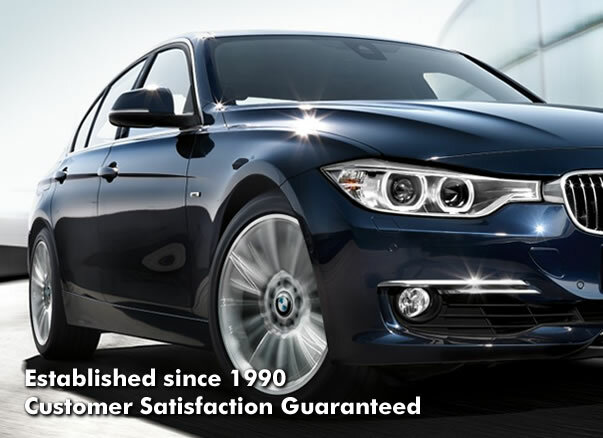 Stop by for a test-drive anytime and enjoy today your new ride! Rust Check of Richmond Hill is a full-service rust proofing, auto detailing and auto tinting provider. With over 23 years of experience in the Richmond Hill area, we are proud to offer excellent service and the finest rust proofing and auto care services in the industry. It’s easy to keep your car looking brand new inside and out with Rust Check’s auto detailing services and rust proofing in Richmond Hill. Did you know that rust proofing is the key to ensuring the longevity of your vehicle? As the number one provider of rust proofing in Richmond Hill, we have protected thousands of cars, trucks and vans from corrosion and rust. Rust Check’s specially formulated auto body panel protectant penetrates deep into the joints, crevices, seams and spot welds of your vehicle and stops corrosion before it happens. 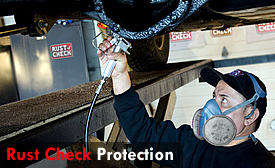 A yearly application of Rust Check can increase the life of your car, and even increase its value. As an industry leader, Rust Check should be your first choice for rust proofing in Richmond Hill. 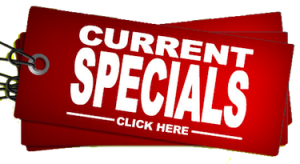 Looking for the best auto detailing Richmond Hill has to offer? Our auto detail experts offer a wide range of cleaning and protection services for your vehicle. 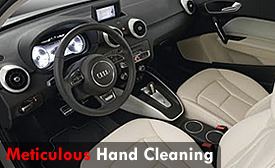 We take our time to carefully hand clean your car with only the highest quality products. Schedule your appointment for rust proofing or auto detailing today by calling Rust Check of Richmond Hill at 905-737-7630 or email us at info@rustchecknow.com. Efficient booking. Professional reminder before the appointment. Good detailing wash done in timely manner. Rustproofed my 88 Crx si. Muhammad was courteous and explained everything throughly. Good work. I would definetly recommend this location. Good service. Explained everything. Did not try sell additional services. Will come back in spring for detailing. Took my Honda CRV for detailing. Drove back with my 6 year old CRV which looked like brand new. Well worth it. Give it a try. Very good customer service. Employees are greatly knowledgeable. They took the time to explain the process thoroughly which was much appreciated. I will definitely be back again!